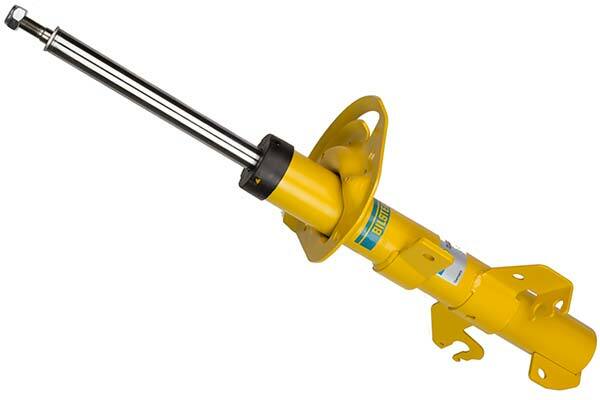 Bilstein B6 Shocks & Struts - Van, Fleet, RV - FREE SHIPPING! Bigger modes of transport like the family van, the grandparents’ RV and any other fleet vehicle are more likely to require suspension upgrades, more often. 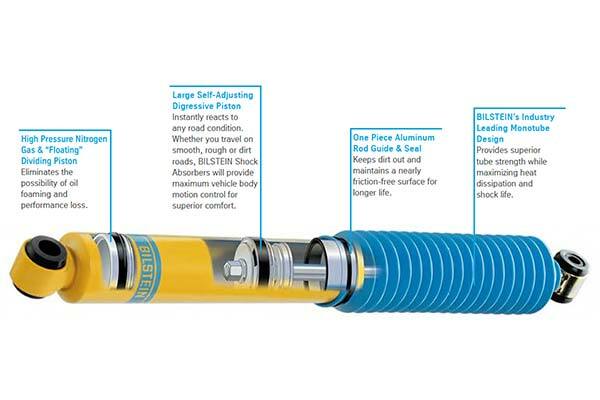 Invest in Bilstein B6 Van, Fleet & RV Shocks & Struts when your setup starts to sag, and improve overall stability, control and handling characteristics for long-haul security. Monotube steering dampers are available for certain makes and models. Made in the USA and German TÜV-certified, your Bilstein B6 Van, Fleet & RV Shocks & Struts are supported by a limited lifetime warranty. Best and first thing to do to your motorhome is upgrade all thr shocks, steering stabilizer and swaybars. This really helps with the scary driving these rigs have from the factory. I can drive it with one hand now! Reference # 756-086-414 © 2000-2019 AutoAnything, Inc.